Supporters…. 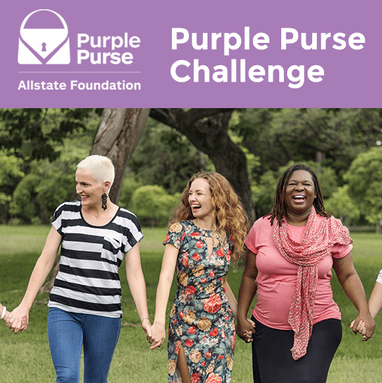 Please keep us in the lead to win $5000 in this week’s Purple Purse Challenge. Please go to our Fundraiser Page and donate and/or become a team member to fund raise in your social environment. 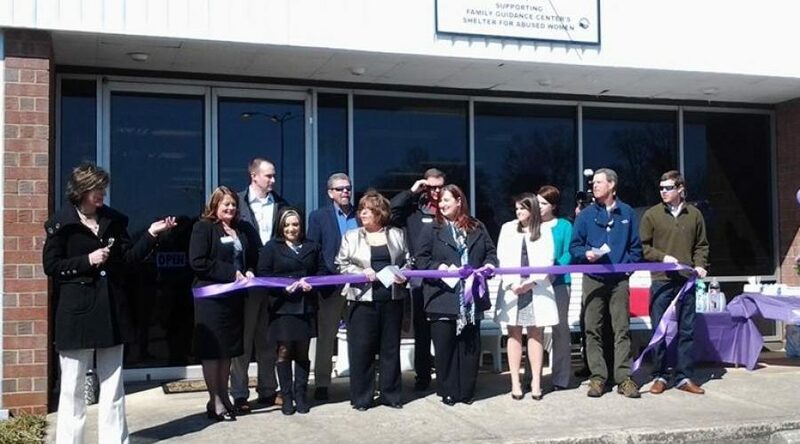 Raise the most out of all the new Purple Purse Community Partners and win $5,000.